2019 Winterfest was a wonderful showcase of our student's hard work and love for the arts (and it was awfully cute too). New Advocacy Group at Blanton! 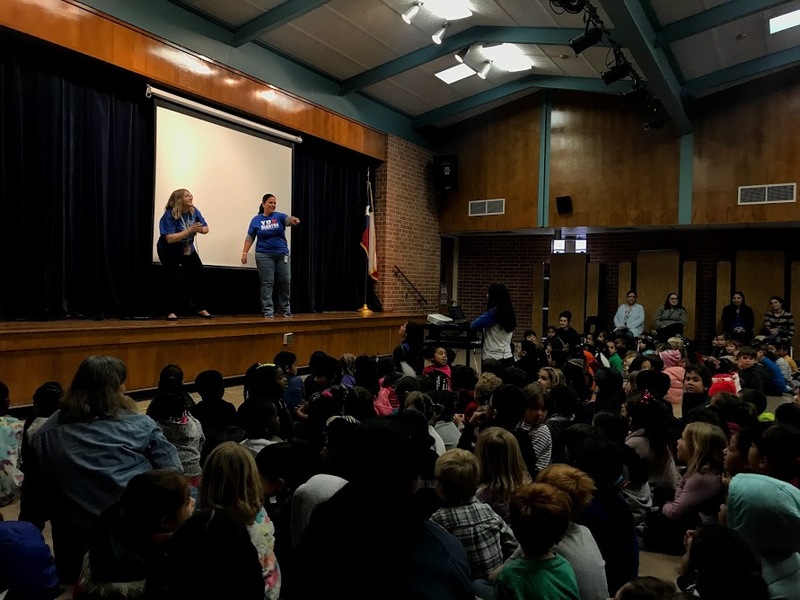 Paramount Story Wranglers visit Blanton! Third graders finally got to see their writing come to life with the Paramount Story Wranglers! Thinking about volunteering at Blanton? We celebrated all of our Bobcats that completed the Summer Reading Challenge with an Ice Cream and Movie Social! Way to go Bobcats! Below is our 2018-2019 School Supply List for our Bobcats! ¡Baje la lista de útiles aquí! Don't forget to keep up with your READING! Read every day this summer and return it during the first week of school for an invitation to an ice cream and movie party! If you've misplaced your copy of the reading log, one below. The Paramount Story Wranglers return to Blanton! 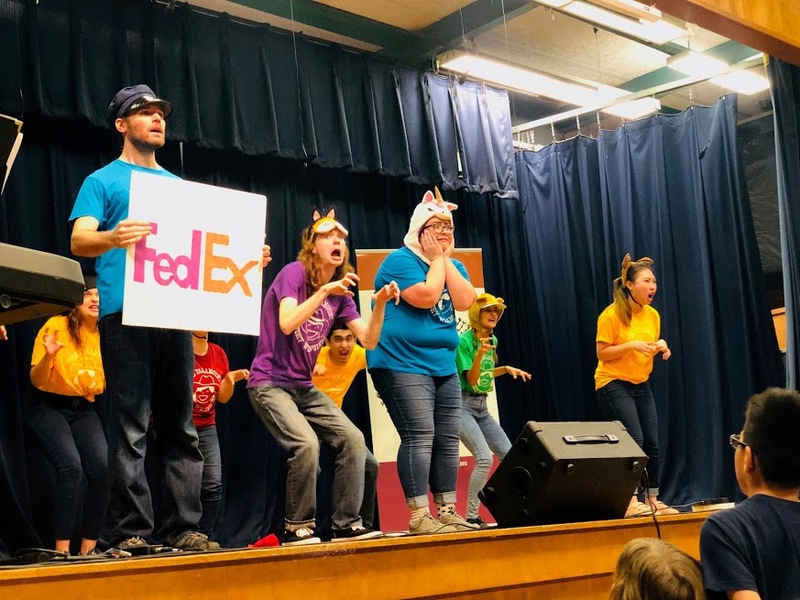 We LOVE partnering with the Paramount Story Wranglers! 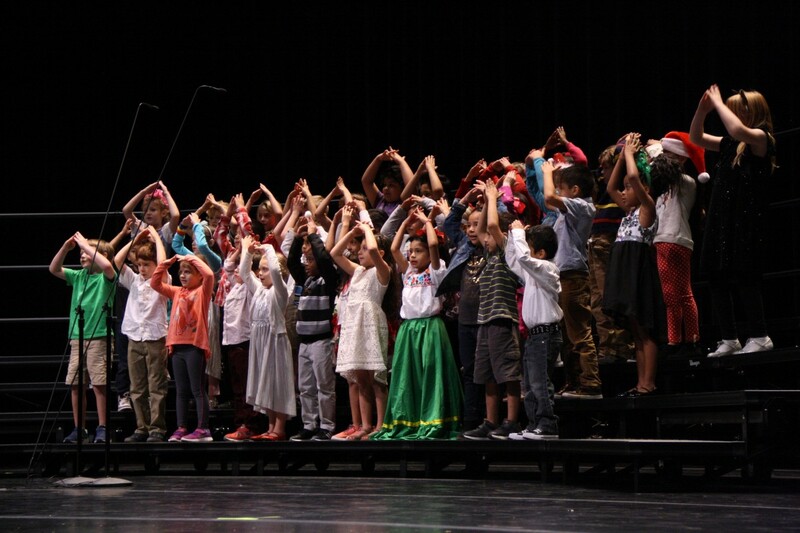 This year, our Third Graders worked with The Wranglers to write original stories which they performed LIVE! We had a blast during our second annual ECO Heroes Day! Austin ISD Budget "Next Steps" Meetings. See flyers for upcoming dates. Please see letter attached or visit this link, to read the most current information regarding campus safety. 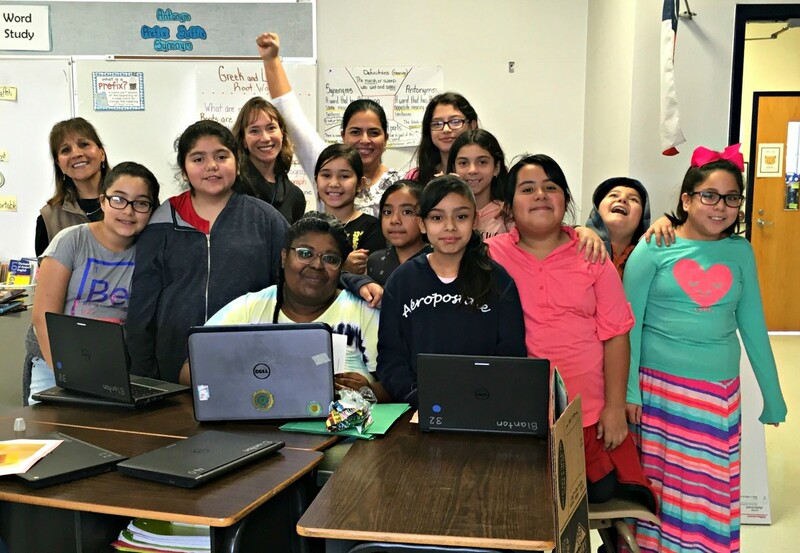 Blanton Elementary is a proud Breakfast in the Classroom (BIC) participant! CaveSim, a visiting cave simulator from Colorado joined us today to bring science to LIFE for our 2nd, 4th, and 5th graders. We love bringing these types of STEM opportunities to our students! Teacher of the Year: Mrs. Laabs! Congratulations to our 2017-2018 Teacher of the Year, Mrs. Laabs! Our 5th graders are lucky to have you! We had a BLAST at our very first STEM Night! This year, Blanton Elementary was able to host a STEM Night for our families during our annual Science Fair Showcase, thanks to the grant money we received from Families as Partners. Did you know that Blanton Elementary is a Creative Learning Campus? 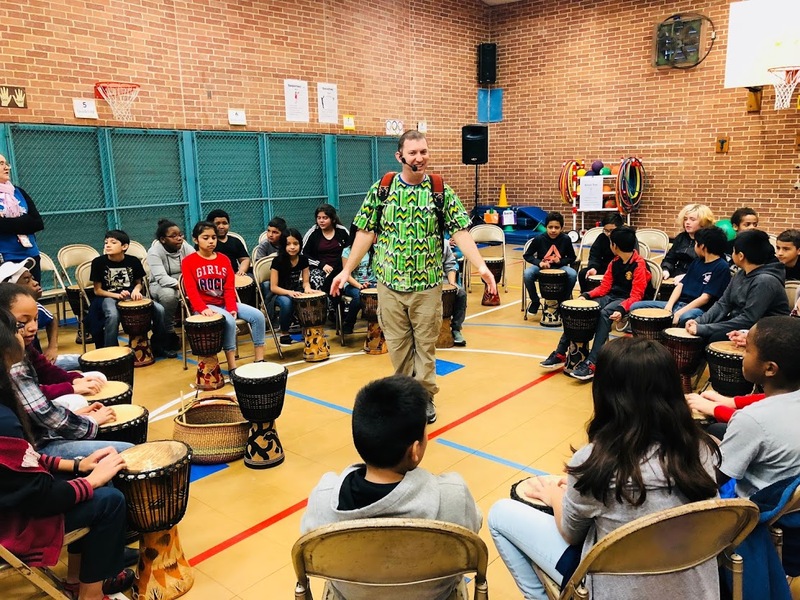 Our students had a great time at our 2018 Day of Drumming! We kicked off the new year with a school-wide assembly this Friday! Thank you to all who attended WINTERFEST! We have a wonderful time at the Performing Arts Center! 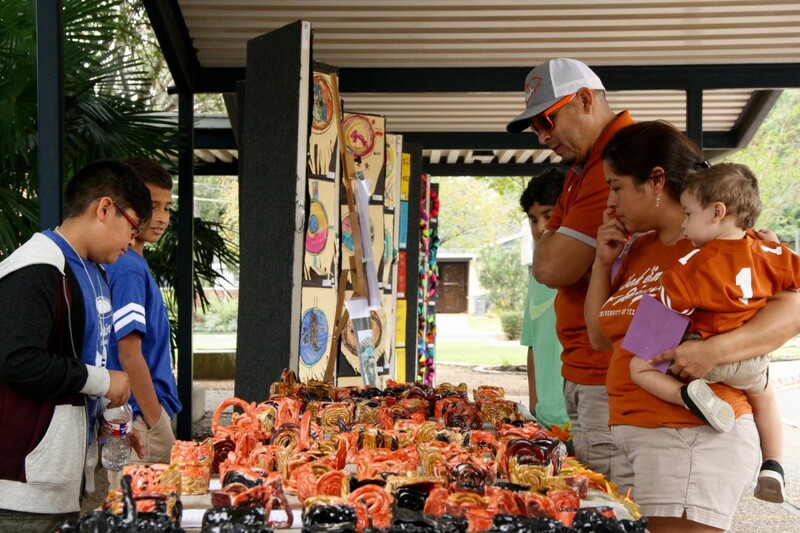 Blanton ART was Stop #22 in this year's EAST Austin Studio Tour! Thank you to everyone that came out and supported our Bobcats!